Patanjali noodles is all set to fill the void created by Maggi in the widely popular noodle-space in India. Baba Ramdev has announced its launch on October 15, 2015. 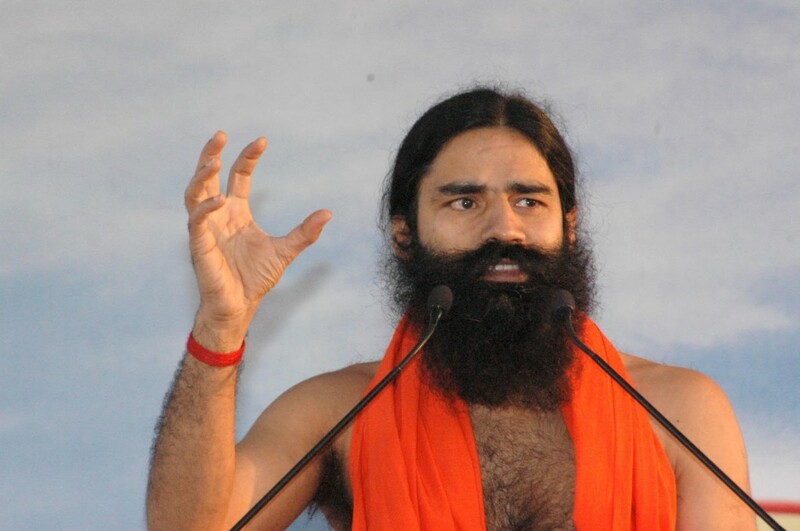 At a Press Conference in Delhi, Baba Ramdev said, “We will launch Patanjali noodles all over India. Maggi used to sell for Rs 25, we will offer it for Rs15. Its taste maker will be a health maker. It will have no added lead or MSG (monosodium glutamate).” He also announced a marketing partnership between the Kishore Biyani-led Future Group and Patanjali. Under the arrangement, Patanjali products will be available in all 240 Future Group retail outlets in the country. He said the catch line for Patanjali noodles will be “Jhat pat pakao, aur befikr khao”. In June, Maggi noodles were taken off the shelves across India amid concerns over “dangerous levels” of lead and MSG. Noodle-starved population, especially youngsters, would eagerly await the launch. It remains to be seen if the home variant Patanjali is able to create a space for itself, even as Maggi is preparing to re-enter the market in the times to come.